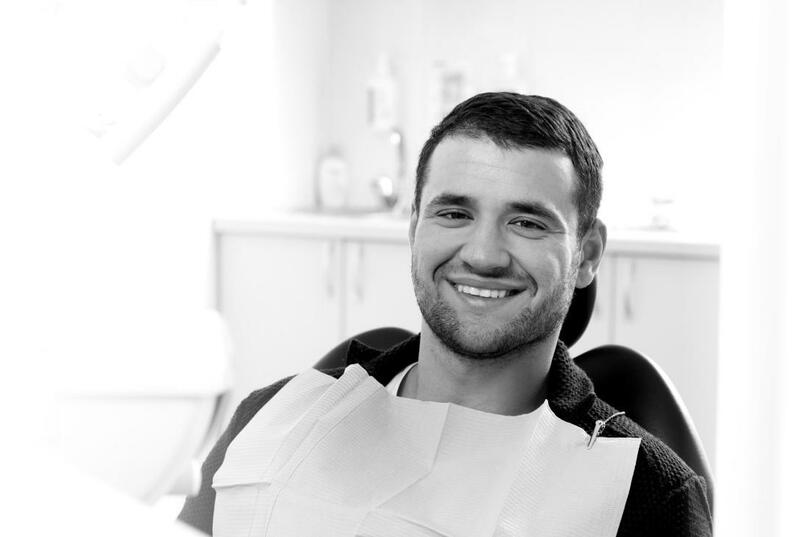 What is the Smile Savers Plan? 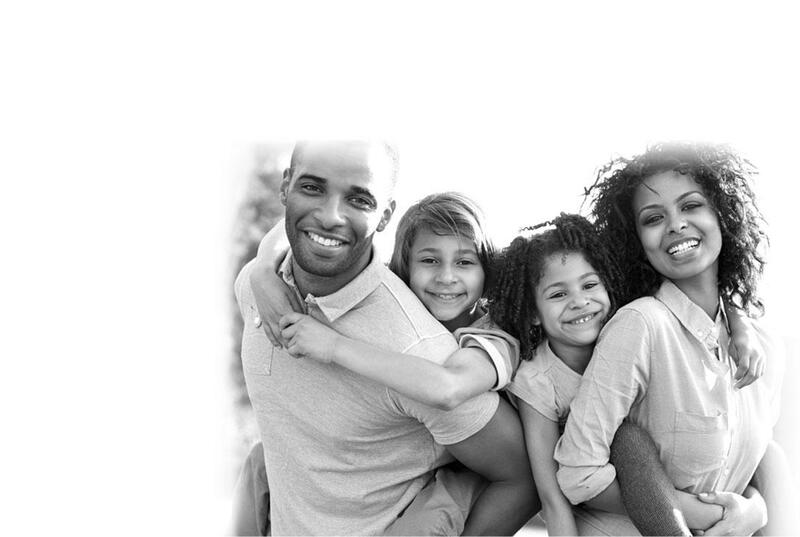 Our Smile Savers Plan is a discount plan that saves patients in the Yonkers area 15-20% or more off dental treatment fees in our area. The plan pays for itself with just a teeth cleaning appointment or one tooth-colored filling. Contact us to find out more. Who is the Smile Savers Plan for? The plan is for individuals or families who would like to save money on dental care in Yonkers, but don’t have dental insurance. Below you will see some examples of the savings you’ll get by joining.